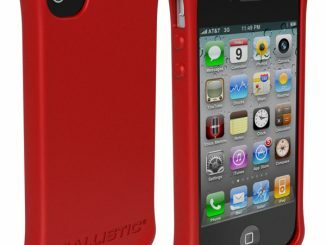 A while back I reviewed the Ballistic SG Maxx iPhone Case, which offered rugged protection. 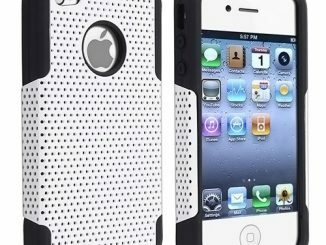 In this Cygnett Clear Polygon iPhone 5 Case Review, I look at a very different case and see how it performs. 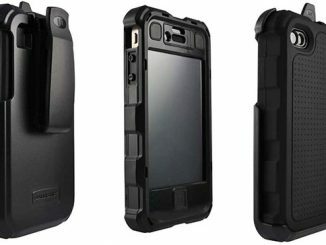 Unlike the Ballistic case, the Clear Polygon case from Cygnett is designed to be ultra-thin and lightweight, as opposed to offering military grade protection. 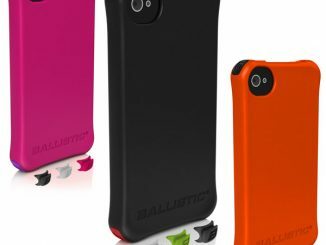 Bulky cases can be difficult to fit in your pocket, and can make using your phone or playing games awkward. 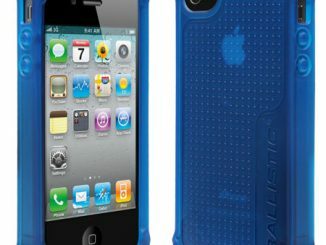 With this in mind, many people prefer a thin and light case even if it means giving up some protection. 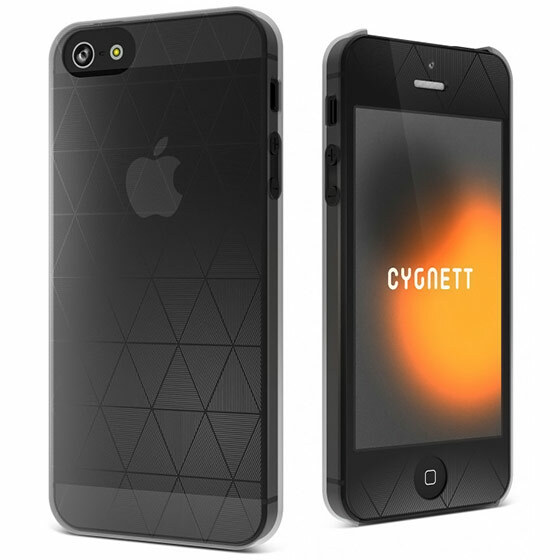 If that is what you’re after, the Cygnett Clear Polygon iPhone 5 Case is an excellent choice. It is incredibly thin and lightweight, yet the material is strong enough that it didn’t break after several weeks of normal wear and tear using it for this review. 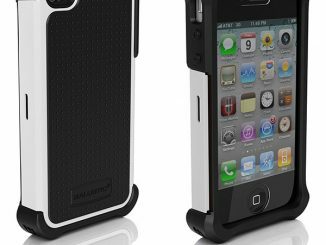 Naturally I don’t think a case this light and thin would absorb the impact of a bad drop on pavement, but I wouldn’t risk my iPhone 5 to test it out. The triangular prism pattern looks cool, and also offers grip so it doesn’t slip out of your hands. 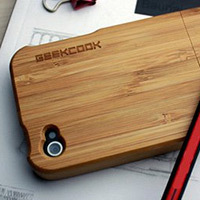 Yet because there is no rubber or silicone, the phone easily slips in and out of your pocket. 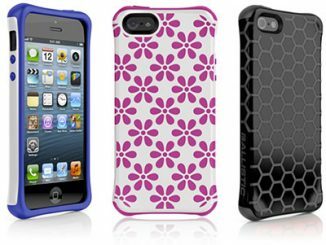 If you want your case to have a bit more pizzazz, consider the Blueprint Polygon case pictured above left. 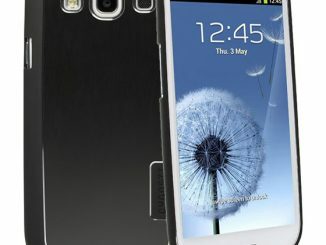 On the other hand, you can go more minimalistic and choose the Crystal case pictured above right. 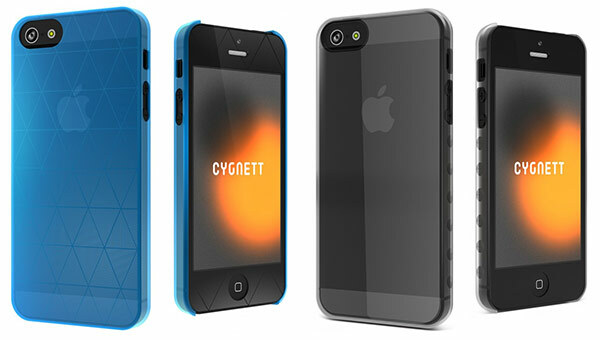 Both are iPhone 5 cases from Cygnett and are priced the same as the Clear Polygon case. The feather-light, ultra slim Polygon features a sleek triangular prism texture for the, to enhance the design of your new iPhone, while providing grip. 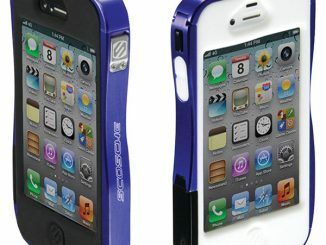 The snap-on shield protects its edges and includes a prism screen protector. 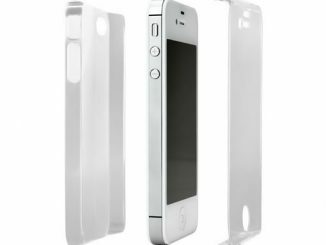 You can buy the Clear Polygon Case for iPhone 5 for only $18.99 with free shipping direct from Cygnett.com. 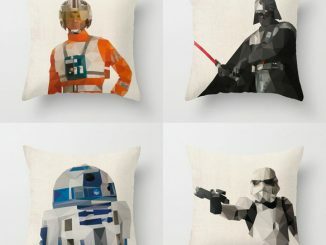 Also browse their full line of iPhone 5 Cases or check out their products that are on sale at Amazon.com.